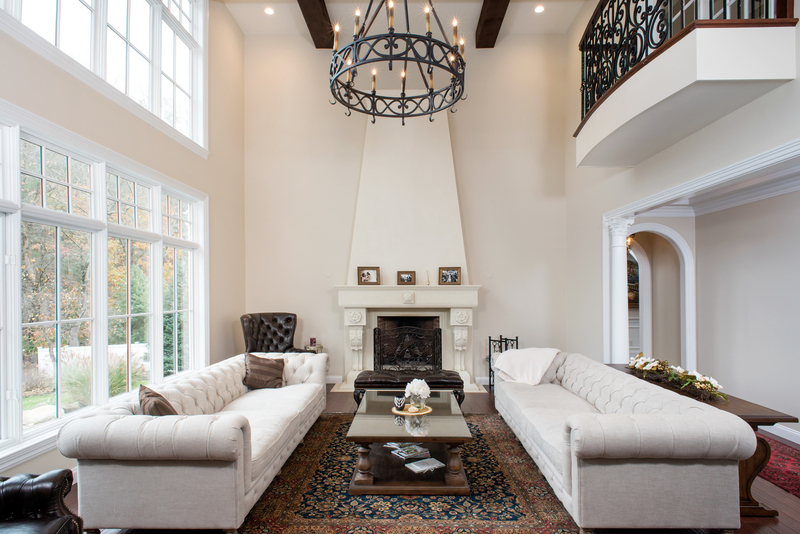 Founded in 1995, Atlas Contracting is family owned and operated and has been building not only fine homes, but also legacies. 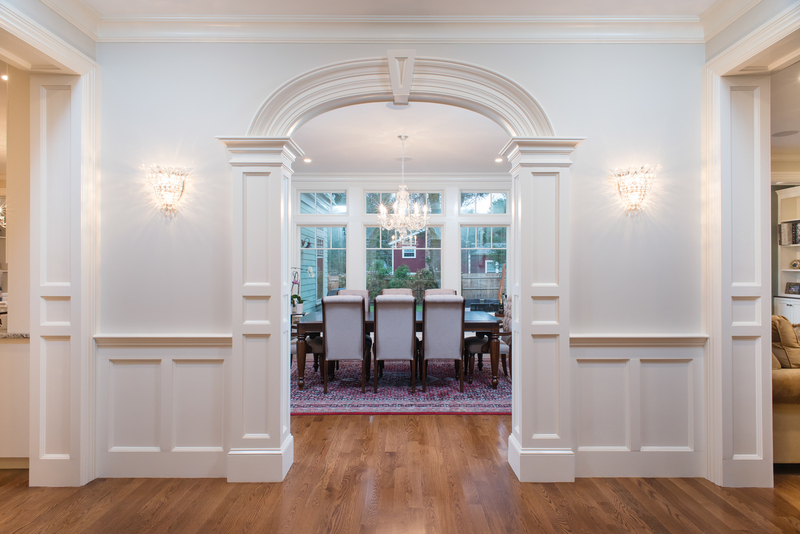 For two generations, Atlas Contracting has been building custom homes throughout New England. 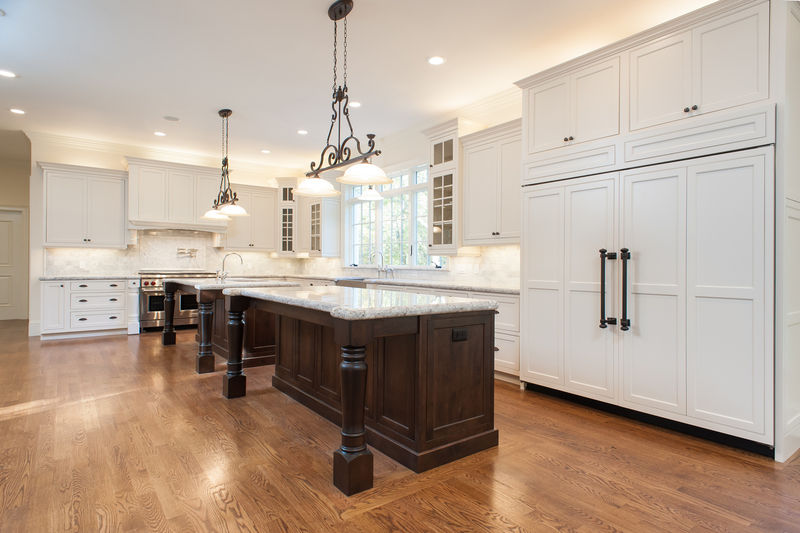 Atlas Contracting believes in the importance of providing the highest quality craftsmanship and service throughout every project from start to finish. From start to finish, clients are guided to ensure each fine detail is achieved to surpass expectations. Once the project started, it was well managed to keep contractors and subs on site to maintain the project schedule. We have been constantly recommending Atlas Contracting to friends and family. Overall, we are very satisfied with Atlas and their crew on the outstanding performance.